Amsterdam, The Netherlands – Snore much? Beware: it’s one of the key signs of a disorder that may lead to serious chronic diseases, including diabetes or heart disease. In an effort to help obstructive sleep apnea (OSA) sufferers identify and combat the disorder, Royal Philips Electronics (NYSE: PHG, AEX: PHIA) today announced it will screen one million people worldwide for OSA over the next five years. Philips’ program, consistent with its stated commitment to improve access to health care and save lives, will include screening across North America, Europe and Asia. The program uses an online risk assessment on its World Sleep Day website. Individuals who have symptoms or believe they may be at-risk are encouraged to take the online risk assessment test. Upon completion, it will provide their risk level for OSA and encourage follow up with their health care provider. "Obstructive sleep apnea steals health from its sufferers and put them on a path to potentially life-threatening diseases,” said Brent Shafer, CEO, Philips Home Healthcare Solutions. “It is our goal to use our innovative solutions to help OSA sufferers identify and combat this very serious disorder." Obstructive sleep apnea is one of the most common sleep disorders, and affects approximately five to six percent of the adult population1. It is characterized by a narrowing or closing of the upper airway, which hinders breathing during sleep. Sleep is often labeled as the ’third pillar of good health’, along with diet and exercise. Philips research suggests that more than two-thirds of all people with sleep apnea are not diagnosed. To find out if you’re at risk for obstructive sleep apnea or for more information about World Sleep Day 2013 and what’s happening in your local area, visit www.philips.com/worldsleepday. 1Young T et al. (2002). 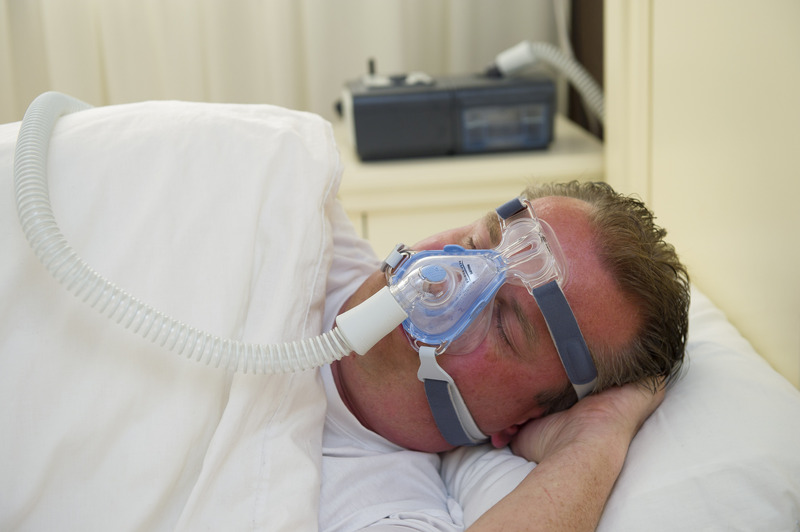 Epidemiology of obstructive sleep apnea: a population health perspective. Am J Respir Crit Care Med, 165, 1217-1239. 2Young T, Skatrud J, Peppard PE. Risk factors for obstructive sleep apnea in adults. JAMA. 2004 Apr 28;29:2013-6.